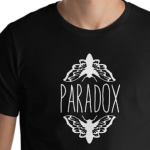 More Paradox T-shirts available on our Kickstarter! Thanks for all your support so far! Last week the Mr. Crow Mask got sold, which is a big milestone for our Kickstarter. With almost 180% funding and 17 days left, we are doing better than we ever expected. It is a challenge to add more rewards at this point, but the coming weeks we have more rewards and updates in store for you. 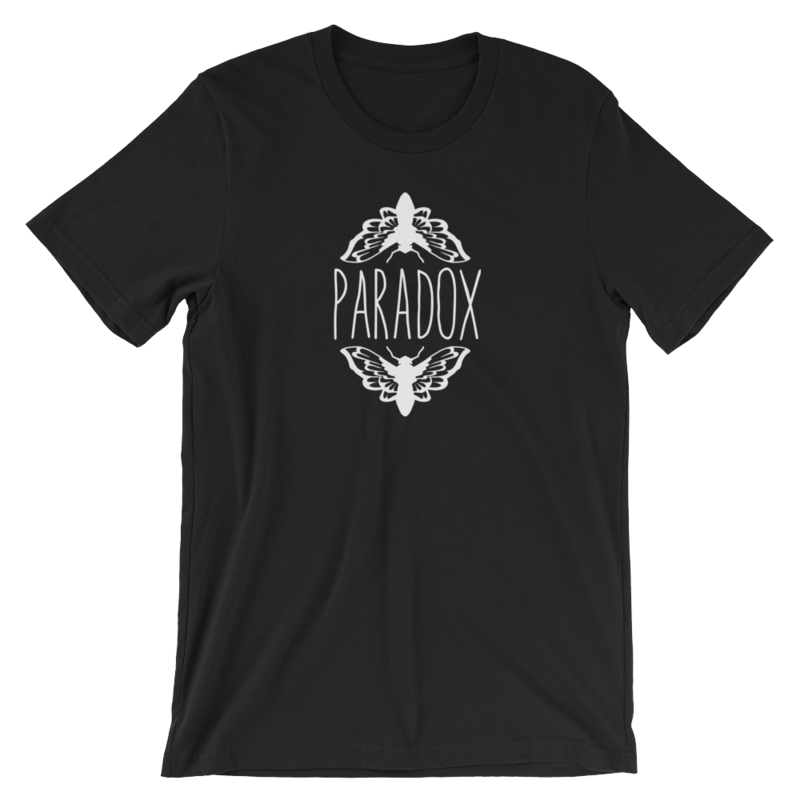 Since the t-shirts were sold out really quickly we decided to add 50 extra Paradox t-shirts as an reward. Below you can see a better preview of the shirt. We still working on the design since it needs to match with the movie, so it’s not the final version yet. I need these shirts! It would be an honour to help you by buying these. be more than happy. Thanks. Are there any T-shirts left? I would like to buy one.